At its core, the MRP is about helping our children experience success in line of their own development. The MRP show our children what they can do and how much they can achieve when rugby is modified to support their needs. The program embodies the essence of rugby, to embrace inclusion and diversity across the board by bringing together families and communities who, traditionally, would not have the chance to participate in a community sport at their local club. Through the GingerCloud Leadership Program, supported by MRP Ambassadors, rugby legends Nathan Sharpe and Tim Horan AM, PlayerMentors are trained to become leaders of the future, creating a generation of people for whom disability is normalised. From 1 team of 16 MRP Players and PlayerMentors at 1 Club Brothers in 2014 the MRP community has grown to include 8 teams totalling 160 participants across 6 clubs in South East Queensland in 2016. 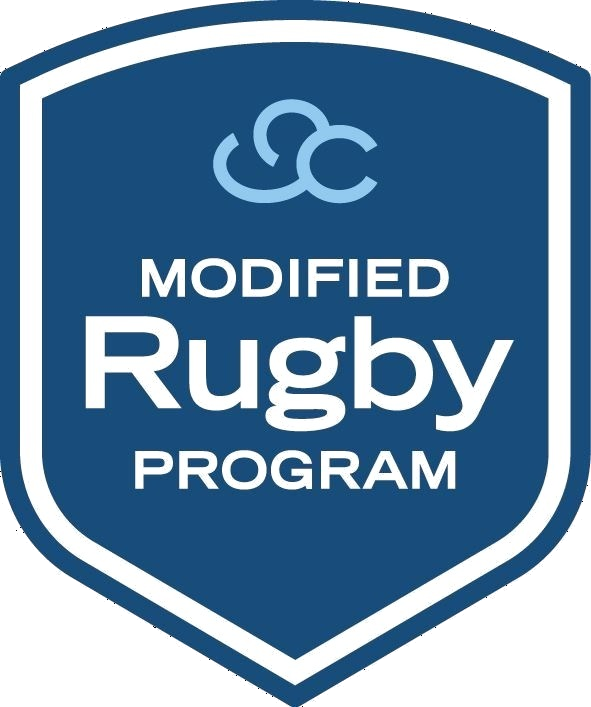 With the support of QRU and the ARU (Australian Rugby Union), GingerCloud’s vision through the MRP is to change the world’s perception of children with learning and perceptual disabilities one rugby club at a time!